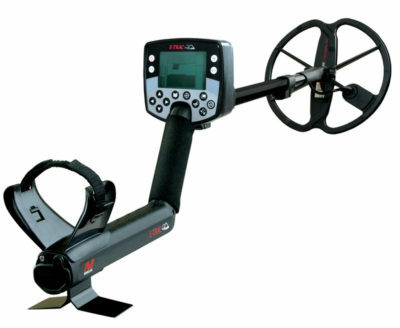 The E-TRAC is Minelab’s most technologically advanced detector incorporating unique Full Band Spectrum (FBS) technology and SmartfindTMdiscrimination (see the Images & 360 page for pictures). Its sleek, sturdy design, innovative control panel, intuitive menus, clear LCD screen, robust lightweight coil and comprehensive targeting options set the E-TRAC apart from any other detector available today. 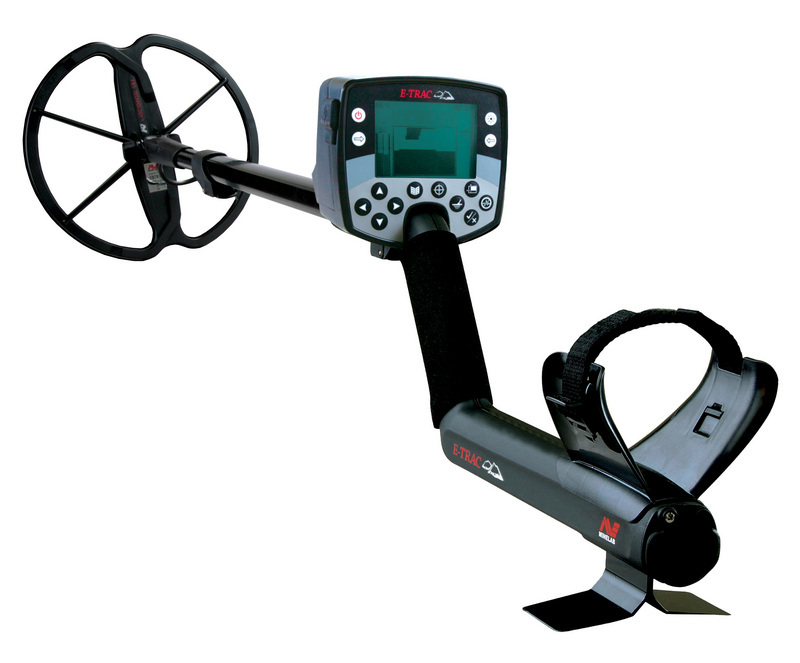 Minelab has taken the groundbreaking step of incorporating a USB interface – the E-TRAC Xchange (see the Images & 360 page for pictures). 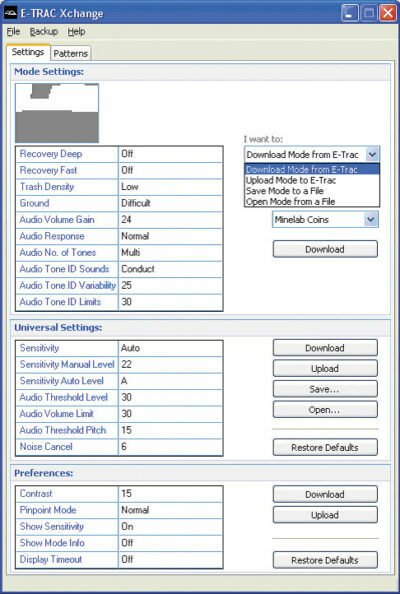 This enables you to connect your metal detector to your home computer to download and upload your E-TRAC settings, user modes and discrimination patterns. There are a number of sample patterns you can try located on the specifications page. You can build a resource library charting your success with your E-TRAC storing your valuable settings for your favourite sites – never worry about losing your most successful settings again! This advanced feature is also designed to allow you to quickly configure the E-TRAC at the touch of a button to particular detecting environments and preferred targets so you can spend less time messing about with settings and more time out in the field doing what you love doing, detecting. E-TRAC Xchange USB functionality – create, download and upload your favourite E-TRAC settings and save them to your computer or Xchange them with friends by email.